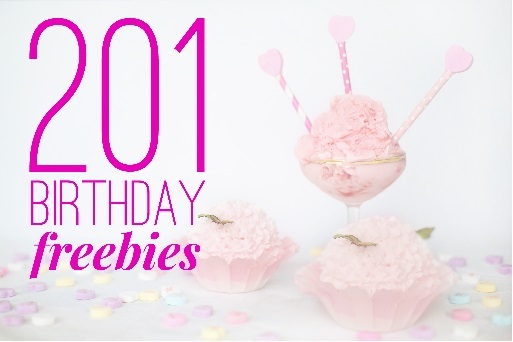 HUGE List Of Birthday Freebies + Deals! “Happy Birthday To You, Happy Birthday To You, Happy Birthday with freebies! Happy Birthday to you! Hip hip hooray! Did you know that you can score free stuff just for having a birthday? Yep that’s right! And guess what? Our friends over at Internet Steals And Deals know it too! They put together a list of a whopping 201 deals for you! Want to see it? Click the “score this deal now” button below! 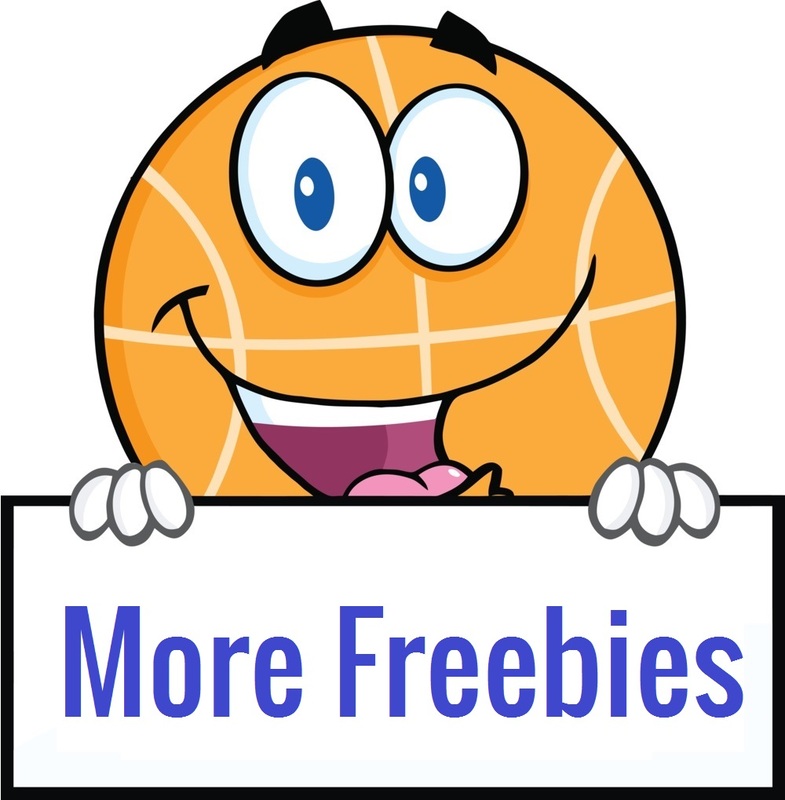 When you are done be sure to come on back and let us know which freebie you are looking forward to the most! I for one can not decide! 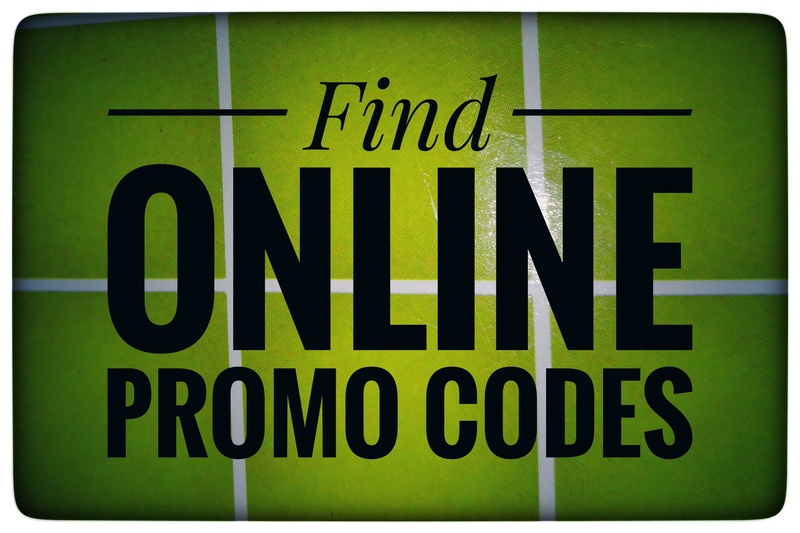 If you love free stuff, savings, coupons and more be sure to check back daily for new deals! We would also love if you would come join us on facebook, instagram or twitter by using the links at the top of our site! Remember saving is always more fun with friends so please share with them too! That way you can all brag at your next get together about all of the amazing stuff you got for next to nothing! « **FREE** Kenmore 4-Burner LP Gas Grill w/Side Burner – After Cashback!